Today is a bonus offer day! Just a little bit of news to pass your way otherwise are you bonusing? Last week we mentioned that the American Airlines-US Airways merger is back on track and according to this USA Today article the airlines will begin offering reciprocal FFP benefits on each others flights as of January 7th. 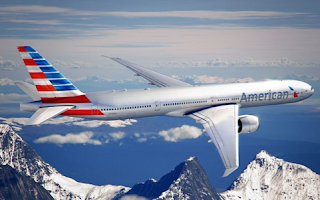 This is good news for flyers in each program as now you can expand your choice of flights to earn miles in either the Dividend Miles or AAdvantage programs.